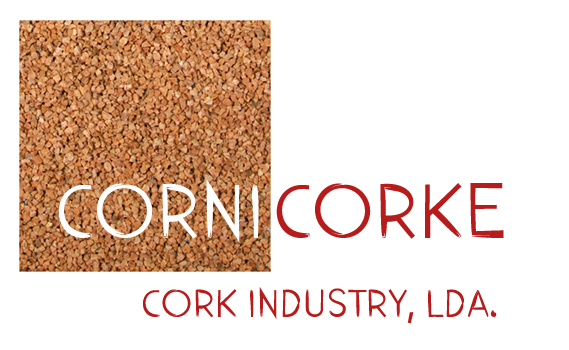 CorniCorke is a company of the cork sector, which is dedicated to the manufacture of granulated cork. It was established in 2000 and is headquartered in São Paio de Oleiros, in the municipality of Santa Maria da Feira, in the heart of the cork industry, about 30 km from Porto, the second largest city in the country. The Cornicorke bases its quality policy on customer satisfaction by meeting the objectives, the involvement and motivation of the operational team and strategic partners in a spirit of innovation and continuous improvement of the organization. In partnership with the company, António Fernando da Silva Coimbra, LDA, which is dedicated to the manufacture of cork products, such as agglomerated corks, micro agglomerate corks, technical corks, natural corks, bridged corks, agglomerate sticks and canes micro cluster. It was founded in 1992 and is headquartered in Mozelos, in the municipality of Santa Maria da Feira. It is a company certified by the European Confederation of Cork (CELiège), which implements the International Code of Cork Manufacturing Practices and the appropriate quality system oSystecode. Companies are audited annually by an external entity, to ensure that they meet the system requirements. Enhance and promote cork as a raw material of excellence and its products. Producing reliable cork products for the sealing liquid (perfumes, alcohol, and others), and high quality requirement.